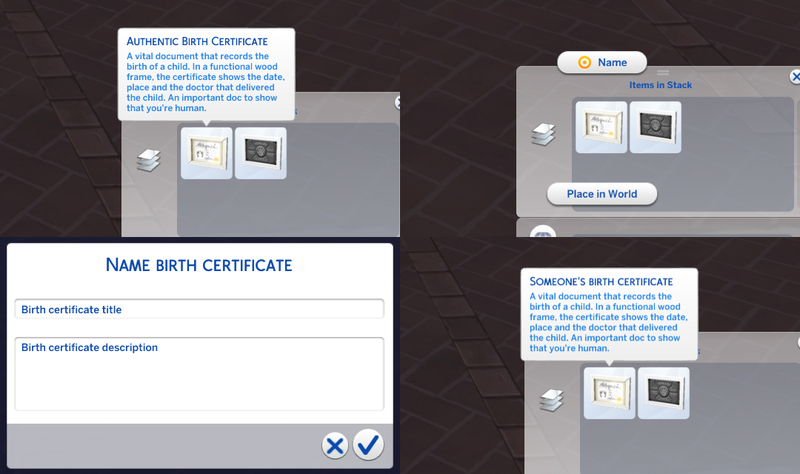 This is an object mod, I added a "Name" interaction to birth certificate of alien and human, now you can make personal birth certificate for your sims. 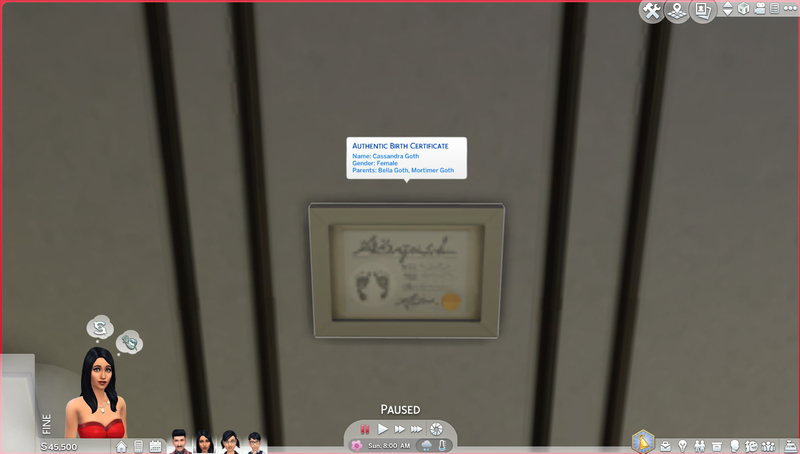 I created this mod on version 1.49.65.1020, and tested on 1.50.67.1020. 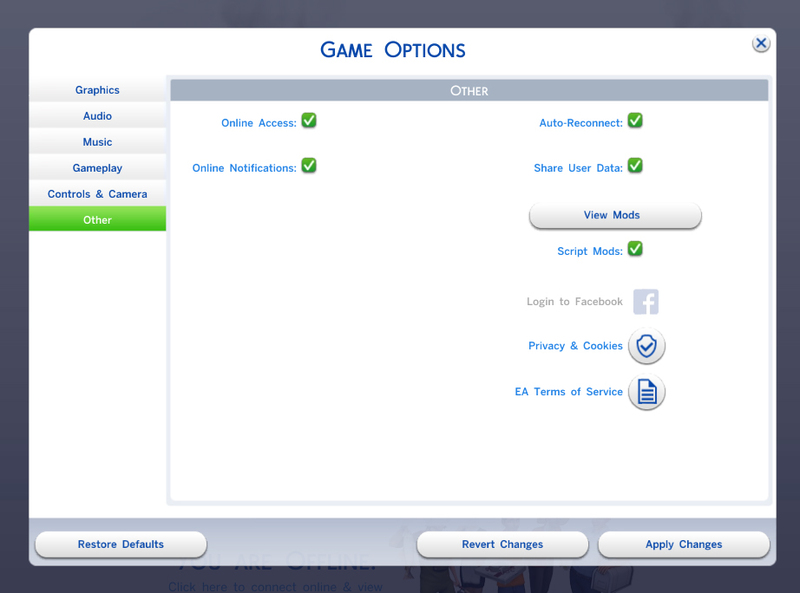 If you found the same mod, just let me know, this mod will be deleted. This mod overrides the following XML files.